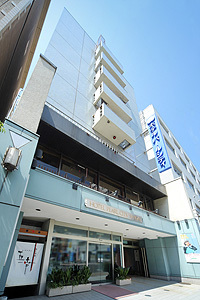 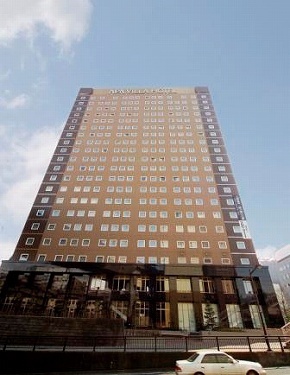 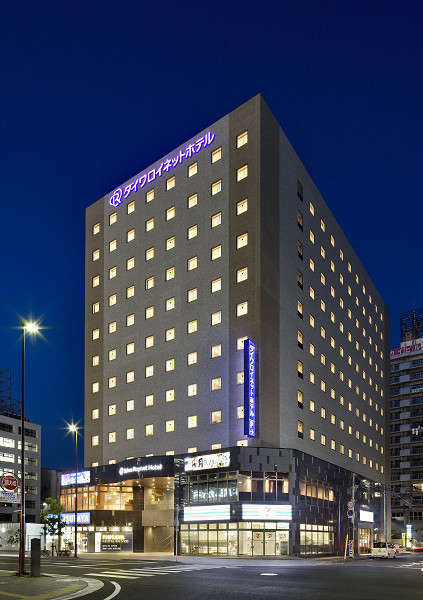 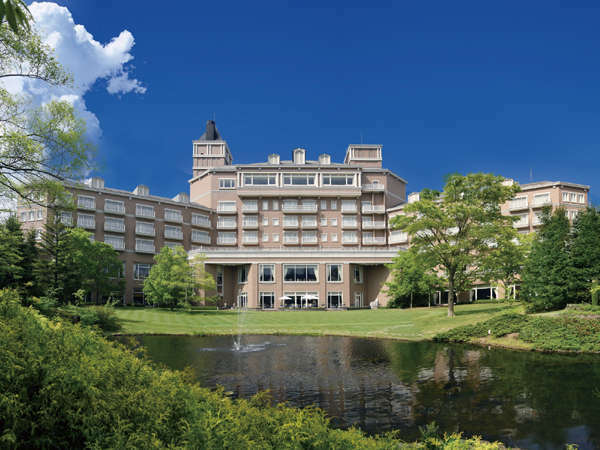 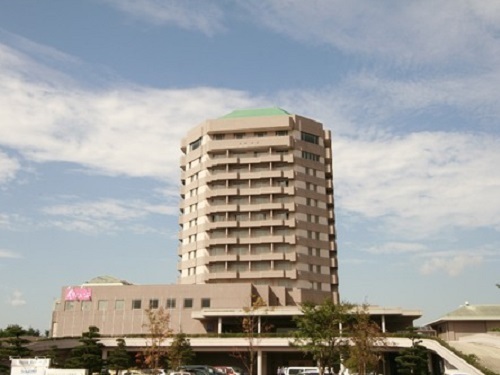 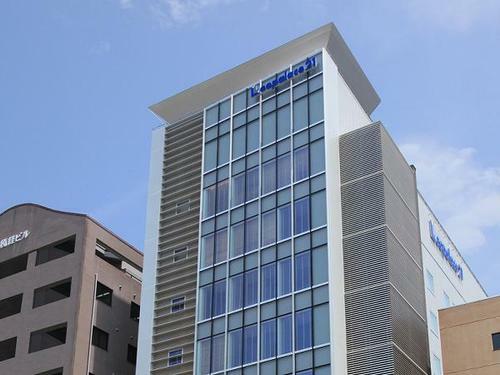 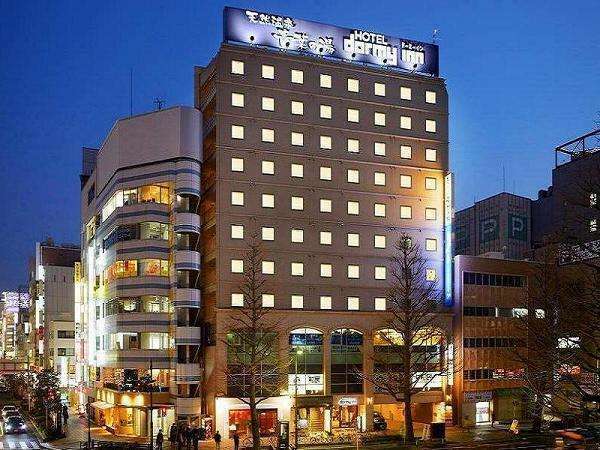 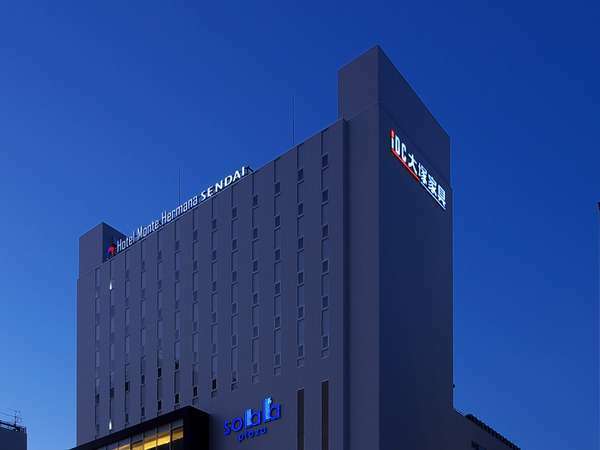 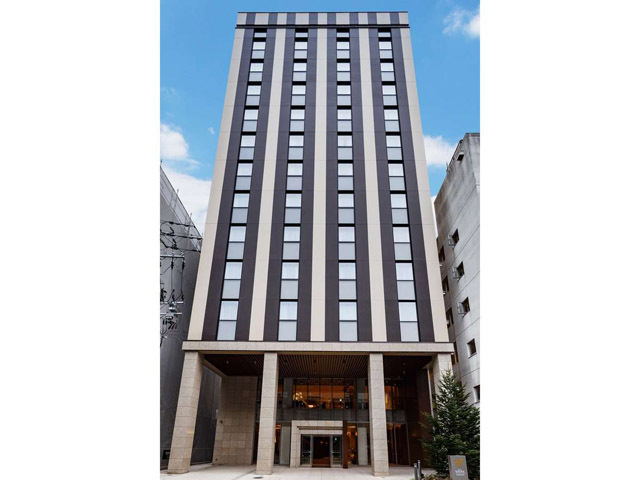 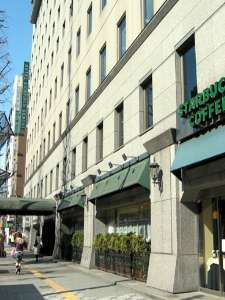 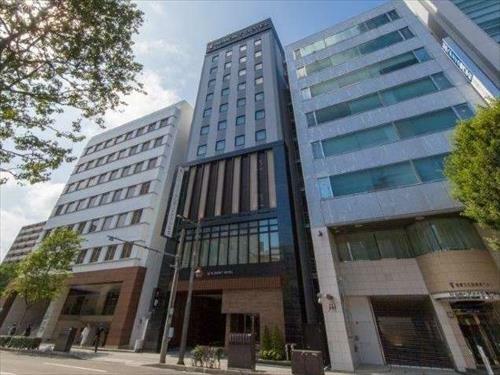 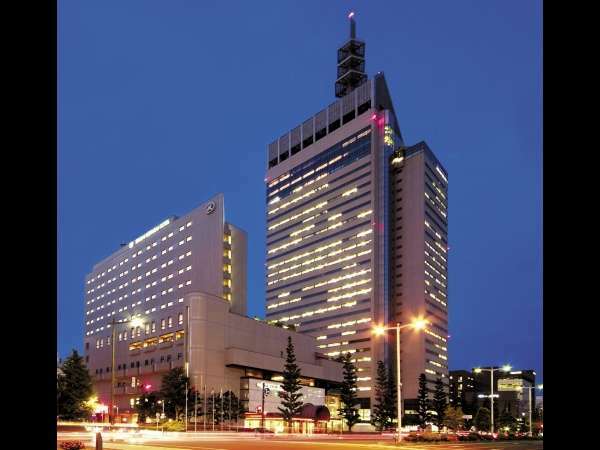 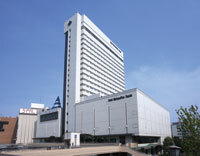 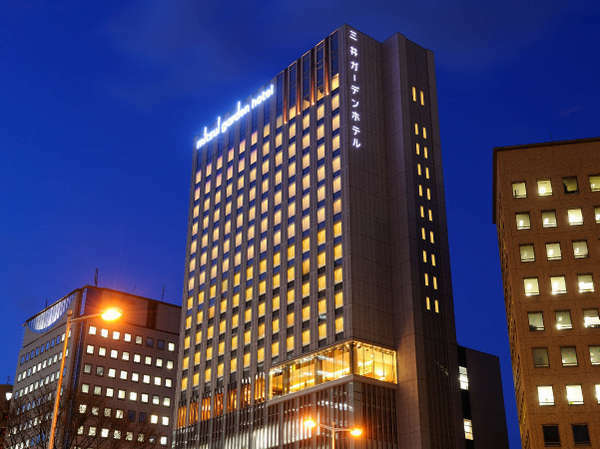 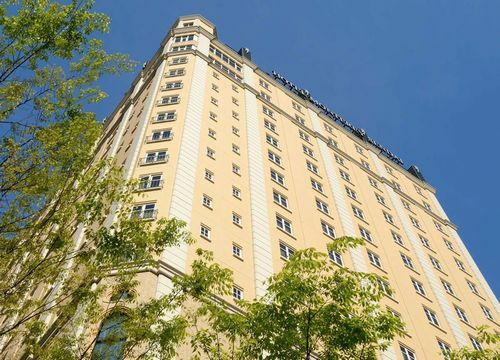 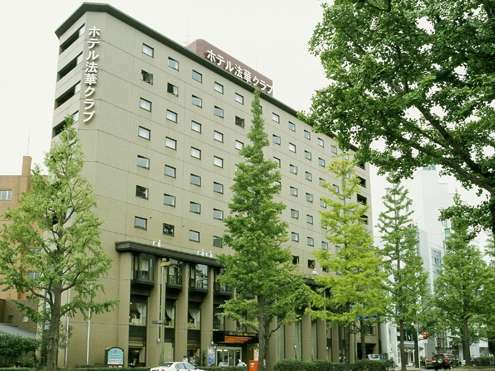 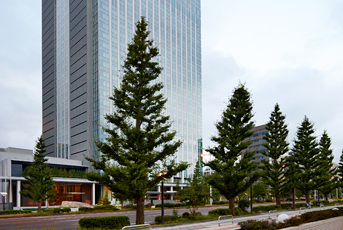 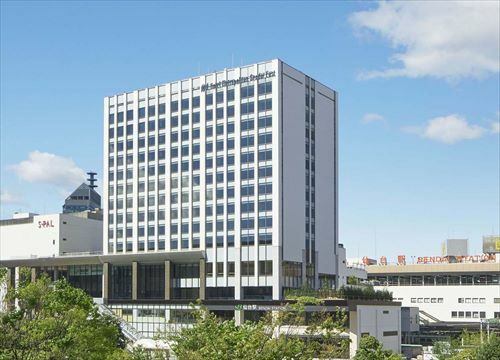 Dormy Inn Sendai Annex is located in the center of Sendai City. 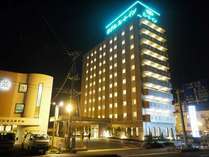 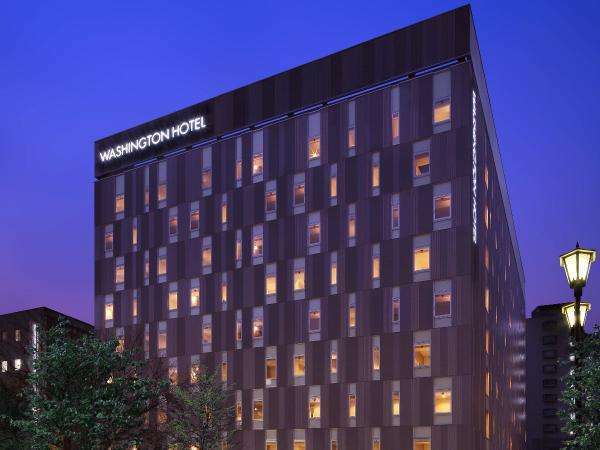 The hotel has sauna and spa facilities. 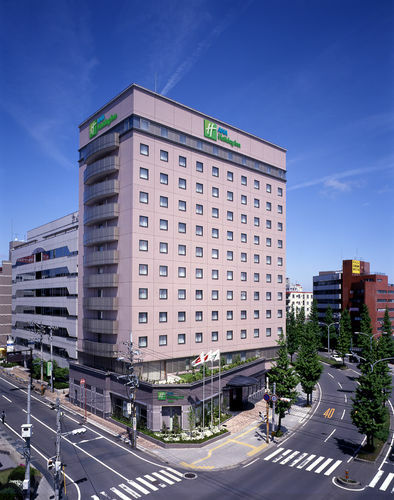 Double beds are equipped in every room so guests can get a good night's sleep.